Shazam movie! (don’t forget the exclamation mark) basically has two stories. First is the matter of children having fun when they know that they are superheroes. Second, about the matter of having to do superhero activities. The first is more fun than the last. The reason is probably because I rarely see this part. Unlike the second part that we have witnessed too many hundreds of thousands of superhero films before. Or maybe because the first part has fresh jokes? Shazam! not a superhero film that first mocks the genre. Even so, unlike Deadpool, the joke feels sincere. He joked not because he wanted to make fun, but because he really felt excited to be a superhero. When first ordained as a superhero, what was the first thing to do? Yes, testing super powers. Get electricity? Bulletproof body? Super speed? Can fly? Can it disappear? One of the recurring jokes in this film is about looking for a small superhero name, but most of the minds are tacky. The child who was awarded the superhero power is Billy Batson (Asher Angel). As an orphan, Billy previously liked to run away from an orphanage to find out the whereabouts of his original parents. Until then he was adopted by a warm family that had 5 other adopted children. One of them was Freddie (Jack Dylan Grazer), the clerk who had a physical deficiency and had to walk with the help of a stick. When running away from thugs bullying Freddie, Billy suddenly meets a witch named Shazam (Djimon Honsou). 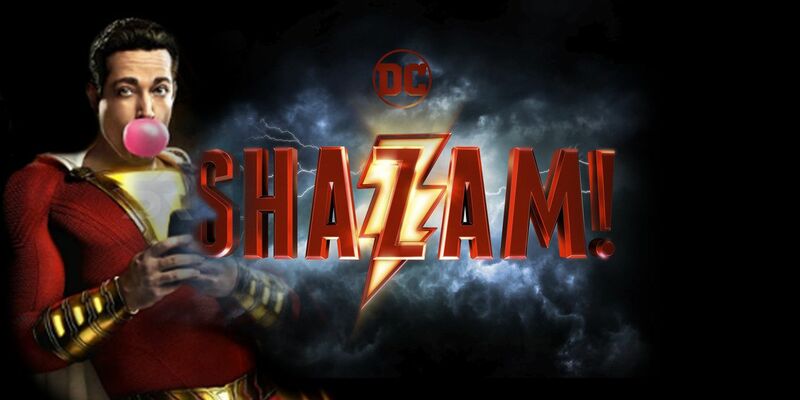 Now, when shouting “Shazam!”, Billy will be struck by lightning and then transform into an adult superhero (Zachary Levi) who has 6 divine powers, namely olomon wisdom (S), toughness (H) ercules, stamina (A) class, might ( Z) eus, courage (A) chilles, and speed (M) ercury. SHAZAM abbreviated. (My knowledge of this very specific comic book trivia was successful in keeping my virginity during high school and college). So if you want to know more, just watch this movie, its fun to watch btw.